MARRYAT, CAPTAIN FREDERICK. British officer and author of popular naval fiction. 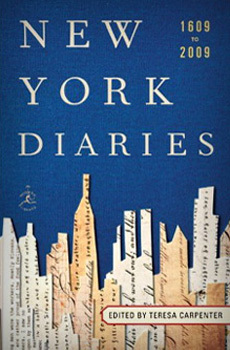 His Diary in America with Remarks on its Institutions, Volume I, was printed for Longman, Orme, Brown, Green & Longmans. London, 1839.